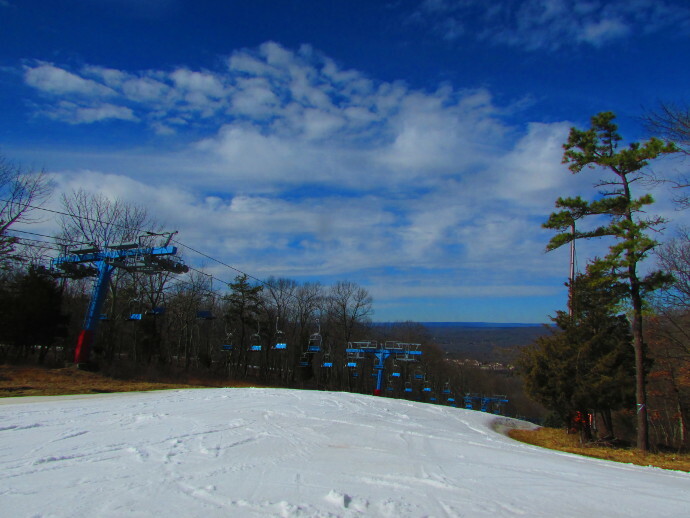 Every winter we sign up with a wonderful group of homeschoolers to go to Shawnee Mountain in PA to snowboard. The group meets every Monday, for 5 Mondays out of the Season. Actually, if you sign up in early December you get to go on 6 days at Shawnee instead of 5. We love it. It is a fairly large group, and we have met some amazing friends over the seasons. Nothing like conquering your fears of heights, lifts, falling, and having a great time to bond you all together. Shawnee offers a homeschool group on Fridays and on Mondays. The prices are affordable, and can include rentals, tickets and group lessons. This year for each person we paid under $200.00 for the winter season. We had rentals and lift tickets for 6 days, as well as 5 group lessons. The kids had a blast, and so did we. For several years I have taken snowboarding lessons, then skiing lessons. It is a lot of fun. For the years before that, I would bring a book and some tea and just sit in the lovely, well lit lodge, watch the kids from the window and read. They also have some amazing festivities throughout the year. 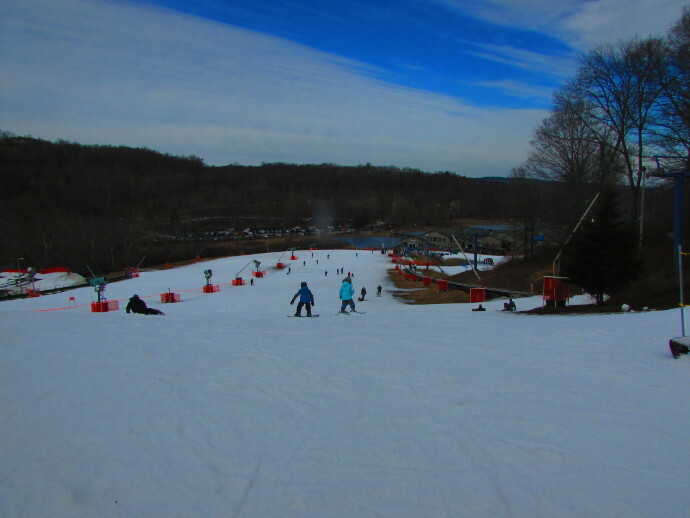 There is snow tubing at Shawnee as well. Over the years we have tried it, especially with the younger kids, but as the kids grew, they find skiing and snowboarding to be much more fun. + must arrive by 12:00 Noon Friday's, start date is Friday, Jan. 4th and then 5 consecutive Friday’s after that. Thursday, February 14 will be our complimentary 6th visit (club’s paperwork, registration and payments must be in by November 23rd, 2018 to participate in the 6th visit). • Time - open from 9am - 9pm (some families do stay the entire day)! • Season Ticket Options - If a Season Ticket, as described below, meets your needs, please consider buying it through our club. 1. 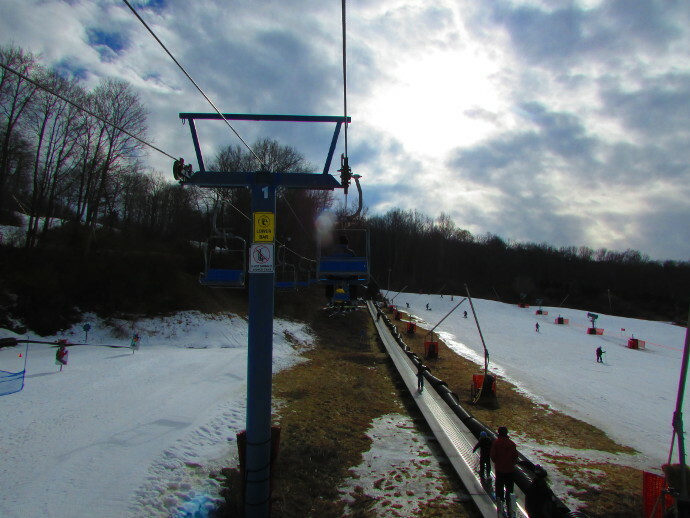 Night Rider Pass $109 (For students age 6-18, from opening of season to March 1, 2019, unlimited skiing after 3pm, 7 days per week; all day unlimited skiing after March 1st). Camelback Rise and Glide Homeschool Ski Club on Fridays. • Dates: January 11th, 18th, and 25th. February 1st and 8th. All dates are 2019 and weather permitting. Friday, February 15th will be our complimentary 6th visit for everyone who registers by November 23rd, 2018. • Time: Open from 9am to 9pm, Some families do stay the entire day! Lessons for children under 6 are available at a group rate, paid weekly. Let me know if you need more info about this. The skiing groups really have grown since we have started. 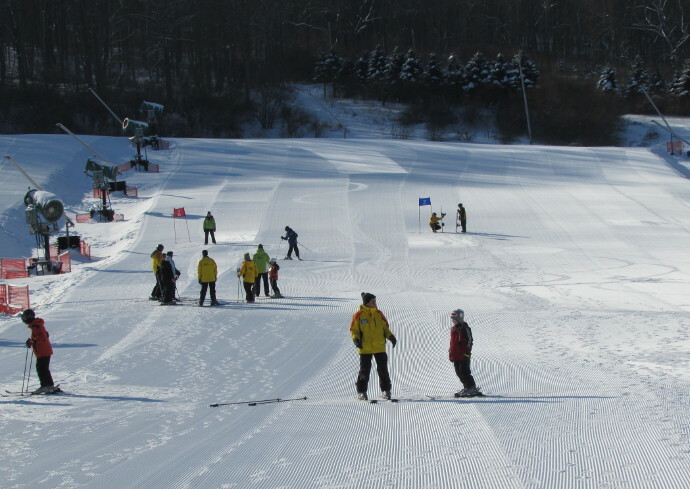 There is now two groups on Shawnee: Monday and Friday, one group that I know of on Mountain Creek, which is Friday, a Tuesday group on Blue Mountain, and Camelback. A good place to find out more is a local NJ Homeschool Group or this local NJHSHO Group. If you have a 3rd, 4th or 5th grader you are in luck. 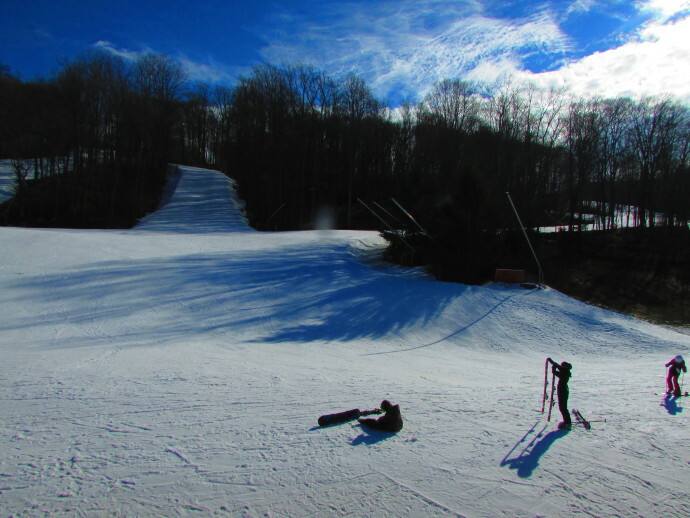 Before you go snowboarding you should check out this Ski PA Homeschool Snow Pass for 4th and 5th graders. 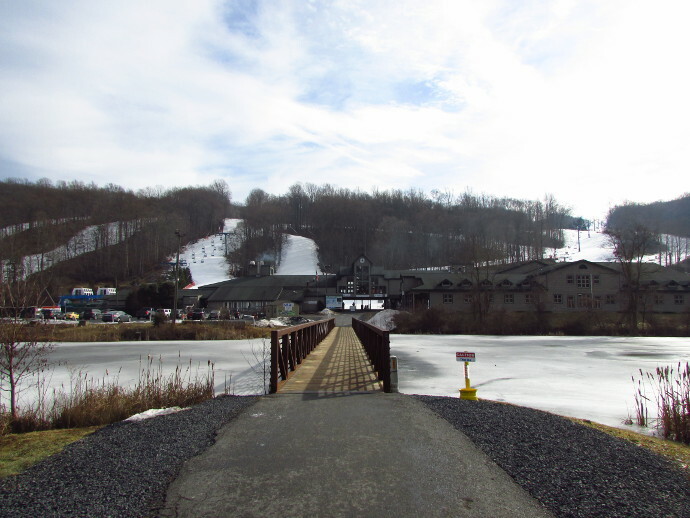 They can ski and snowboard for free on over 64 slopes in PA. More information about the PSAA 4/5 grade snow pass can be found here and here. 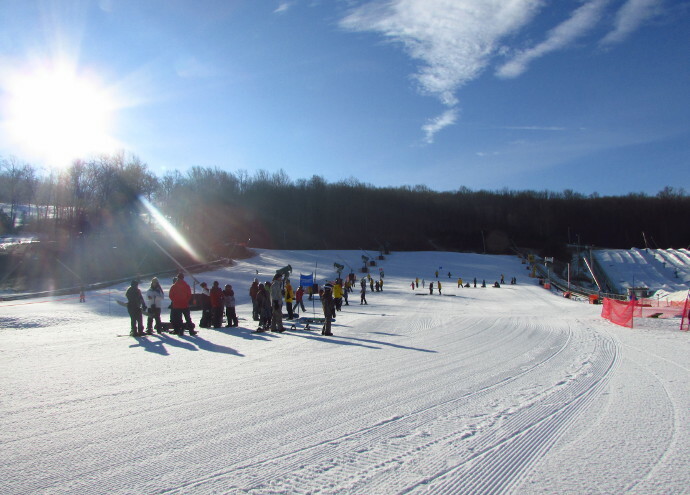 There is also an I SKI NY program for 3rd and 4th graders which allows the kids to get a free lift ticket, lesson and equipment rental at all participating ski areas. 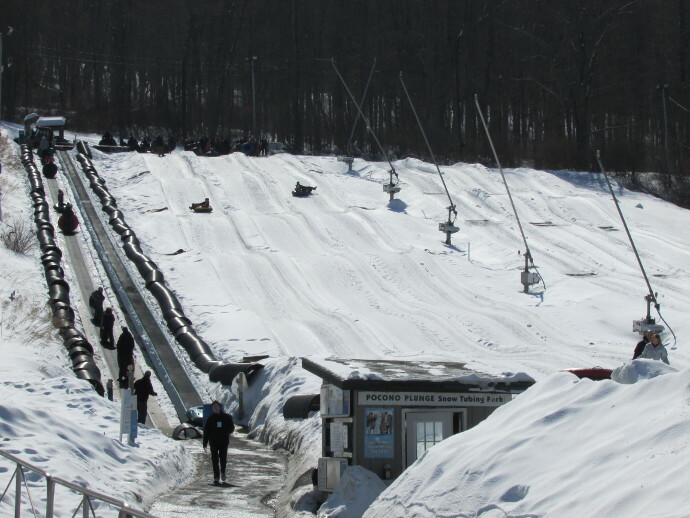 There are over 20 ski areas in NY State that participate. More info can be found here.